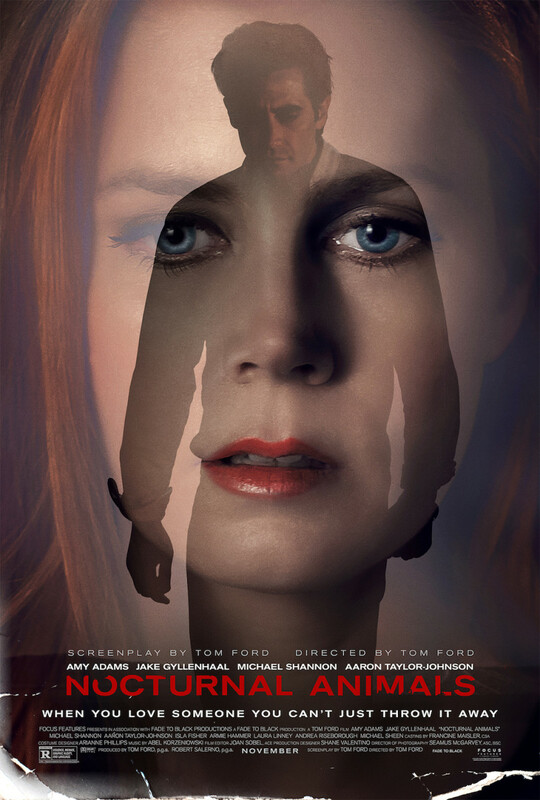 Nocturnal Animals is a dramatic, psychological thriller directed by the fashion designer Tom Ford and starring Amy Adams, Jake Gyllenhaal, Aaron Taylor-Johnson and Michael Shannon. 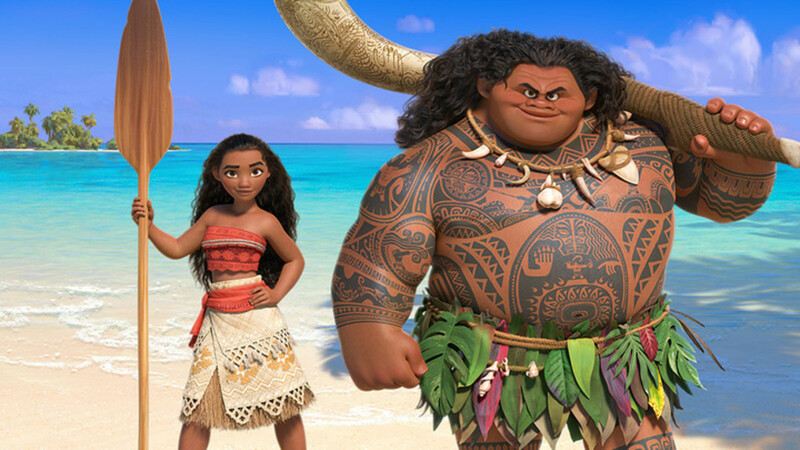 The exact plot is difficult to describe without spoiling certain aspects of the film. But put simply, Amy Adams plays an art gallery director named Susan, who receives a manuscript of a soon-to-be-published book written by her ex-husband Edward (played by Jake Gyllenhaal). Susan starts reading the book, visualising certain life events of the book’s protagonist Tony, who, incidentally, is also played by Jake Gyllenhaal. At the same time, Susan reminisces on her failed marriage with Edward, and the irrevocable mistakes of the past. The film is thus a story within a story, as we jump from the fictional Tony and his horrific struggles to Susan’s life in reality, complete with her flashbacks. Tom Ford is well known due to his dual status as a star of the fashion and beauty industry as well as his directorial effort in 2009’s Oscar-nominated A Single Man. So if you want to see how a fashion designer can direct a Hollywood movie, then Nocturnal Animals might pique your interest. 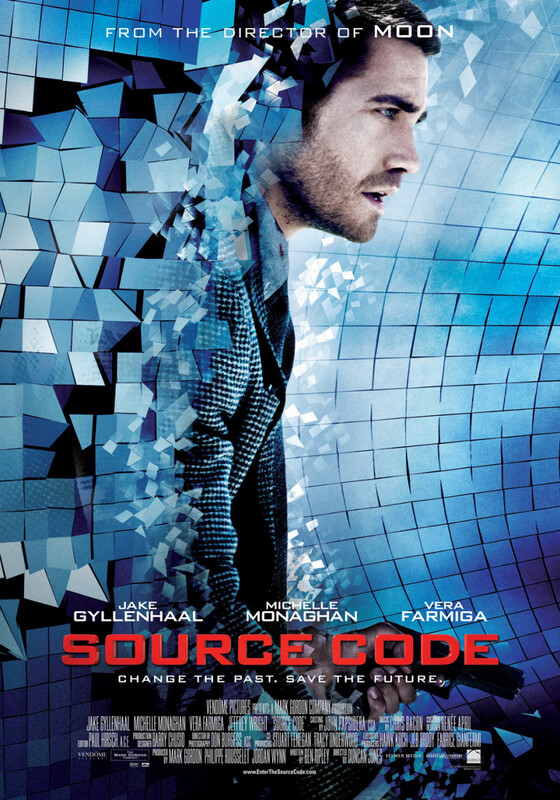 Amy Adams returns for her second lead role of the year, after the critically acclaimed Arrival, and attempts to cement her place in 2017’s Oscar race, whereas Jake Gyllenhaal is chasing his second Oscar nomination after his respectably failed attempts in Prisoners, Nightcrawler and Southpaw. Can both these incredible talents help Ford propel this film into the pinnacle of the night? Or will Nocturnal Animals tragically miss the light of day? If you didn’t think much of the premise, then you may be in for a surprise. But if you’re expecting a simple popcorn flick, then best to look somewhere else, as Nocturnal Animals is quietly brilliant at times, yet unsatisfyingly cryptic at others. The mostly subtle symbolism of the film will fly over the heads of many a viewer who isn’t as immersed into the story as the film demands. 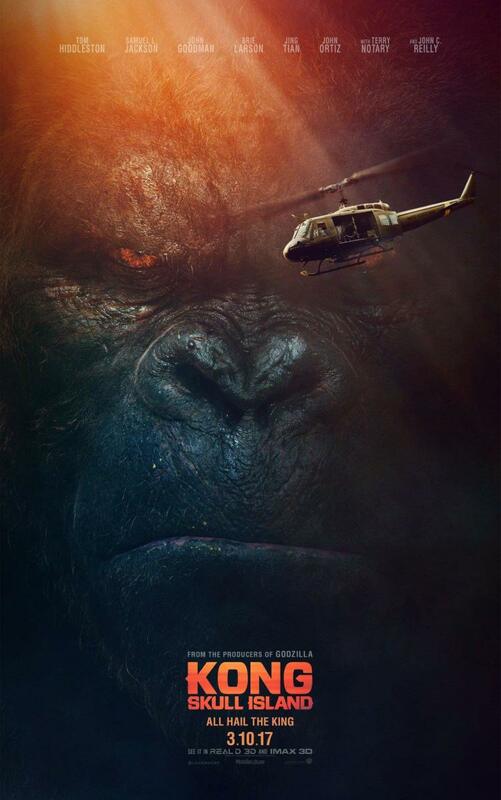 The film is well directed and well-acted, with a great supporting cast in particular. The thinkers in the world would find Nocturnal Animals interesting, but not many would find it enjoyable. And I mean that in the best of ways. For a fashion designer, Tom Ford seems to be an equally good, if not better film director. With a complex plot that I can only liken to Denis Villeneuve’s Enemy, Ford still manages to get a memorable performance from almost every member of his main cast, while traversing the many storylines with agility. His style of storytelling will intrigue many, as the final scene of Nocturnal Animals has drawn a large volume of discussion from viewers, something Ford himself was quoted to encourage, as the film is meant to be openly interpreted by viewers. That said, this isn’t Inception and the end-result is not quite as black and white. Minor spoiler coming up for those who want to watch Nocturnal Animals blind (pun intended): The story is rich in symbolism between Edward’s book and Susan’s real life, and the film challenges the viewer to spot these and speculate on its meaning, and this is the only way one can watch this film and not feel bored or frustrated after. The opening scenes of Tony’s story (the guy in the book) is as riveting as it is disturbing and heart-wrenching. And this is down to one of the film’s highlights, which is surprisingly not Adams and Gyllenhaal, but Aaron Taylor-Johnson’s hair-raising performance as the creepy Ray Marcus. His mere presence in the first act is intimidating and terrifying, as the MCU alum disappears into this role to thoroughly deserve his Golden Globe win. His performance is amplified by the incredibly suspenseful strings-dominated score of Abel Korzeniowski. Also of great surprise is Michael Shannon’s performance as the officer Bobby Andes, a calm and confident individual who strives to help Tony deliver justice. Shannon’s Bobby is a remedy to the blight of Taylor-Johnson’s Ray, as Bobby Andes is a comforting and confident presence on-screen to combat the depressing nature of Tony’s life. Amy Adams delivers a good performance as we expect, but isn’t as memorable in this role relative to Arrival, possibly because she isn’t given much diversity in her script. Even Jake Gyllenhaal’s character is more interesting, though his pained, disturbed character might be considered a carry-over from his previous roles. Either way, even the combined effort from the two leads is overshadowed by the pairing of their supporting characters. The biggest flaw of Nocturnal Animals is not even a flaw depending on who you talk to. But it’s obviously the complexity of its premise and plot devices, which immediately makes the film less interesting and possibly unwatchable to those who’d rather not be bothered to look past Nocturnal Animal’s façade, which of course is perfectly fine. 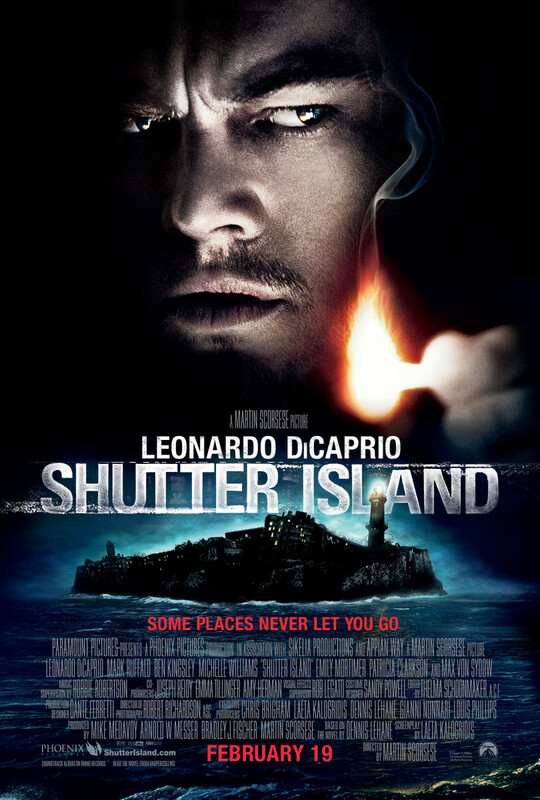 While the first act of the film is thoroughly suspenseful, the rest of it does tend to slow down as we delve deeper into both stories, leading to an in-between state where one realises how slow the pacing has become, but doesn’t really bother because the prospect of an unpredictable ending is still intriguing. The film is also inherently dark and depressing, which is not a flaw to most, but a point that should be made in case anyone reading this hasn’t already been convinced. If the tragedies you see don’t persuade you otherwise, the sad score will. 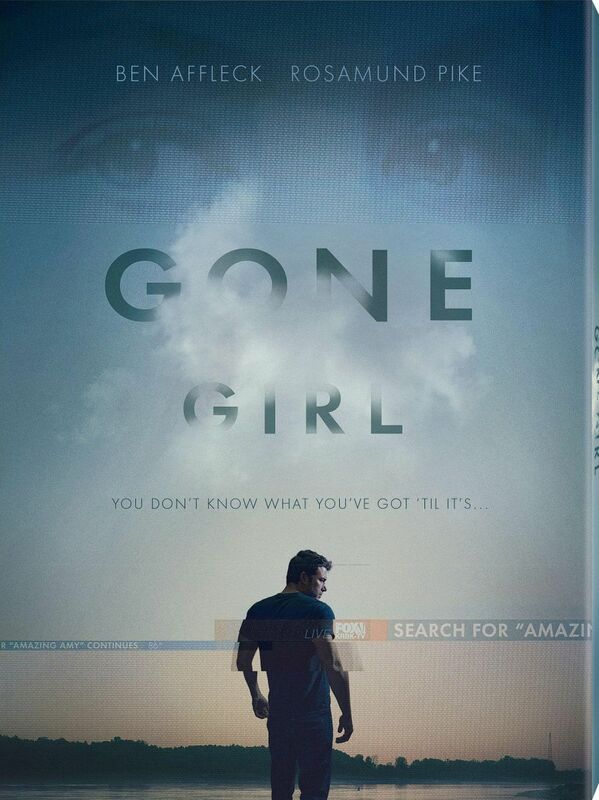 Don’t expect to enjoy this film in the fun sense of the word, as it does have dark and heavy themes, one of which is the irreparability of past mistakes and broken relationships. 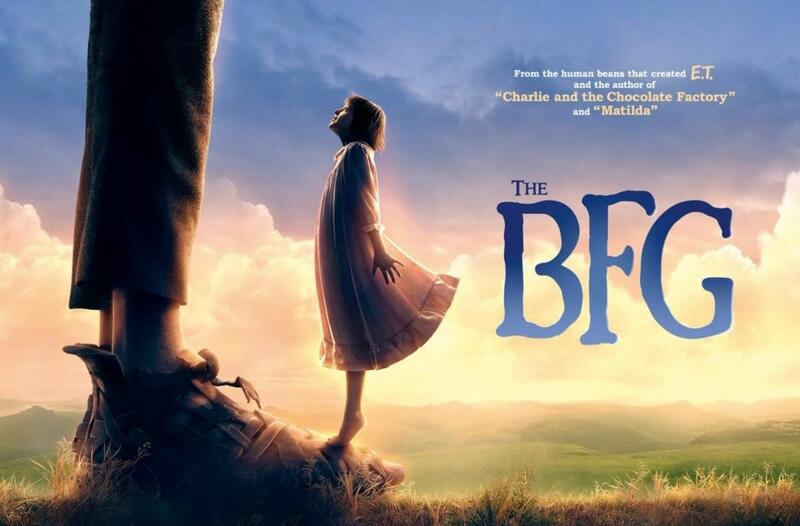 This is beautifully approached along with the fickleness of human desire that sort of serves as a looking glass into today’s society, which is a nice way of sending a message to viewers. 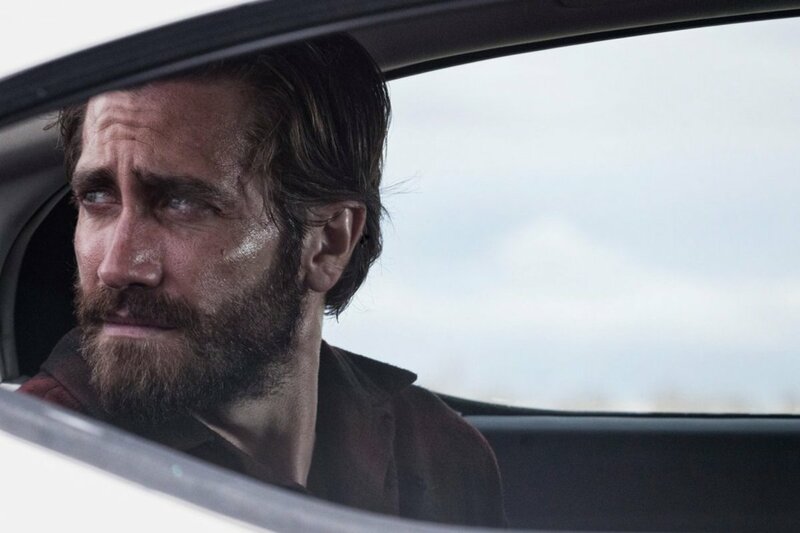 The best way to describe Nocturnal Animals is to say that it is a highly intelligent film, which explores several meaningful themes and their many layers. 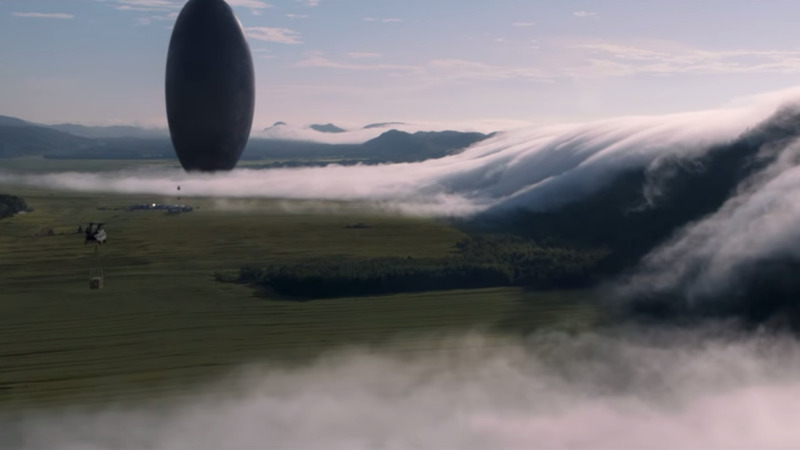 While the plot isn’t as gut-punching as Arrival’s (another intelligent film), the great performances from some of the cast only elevate the film’s quality, making it a worthy adaptation of the book it’s based on. The film has been getting awards buzz, but mainly in the supporting actor category, in which a potential upset may have to play out in order for either of the supporting actors to take the prize from Moonlight’s Mahershala Ali. Either way, Tom Ford’s second directorial effort is a great one, and one can only think of what he has in store for us his next project. 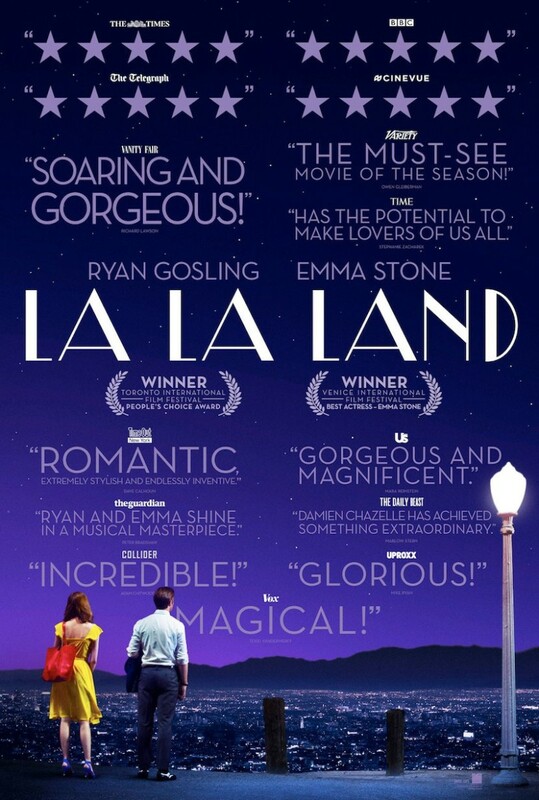 Who do you think is more likely to be nominated at the Academy Awards? I liked this movie though it was very heavy. I must admit I had to research it to fully uncover the symbolism, however I has to watch it again once I did. I also loved Nightcrawler. Brilliant.